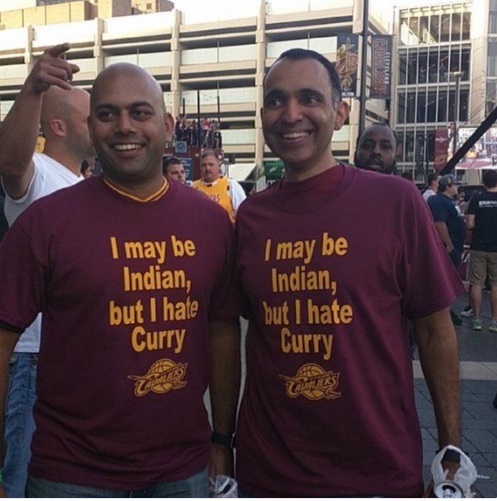 Posted on June 9, 2017, in Culture, Humor and tagged Cavs, Cleveland Cavaliers, Cleveland Indians, Indian-American. Bookmark the permalink. Leave a comment.